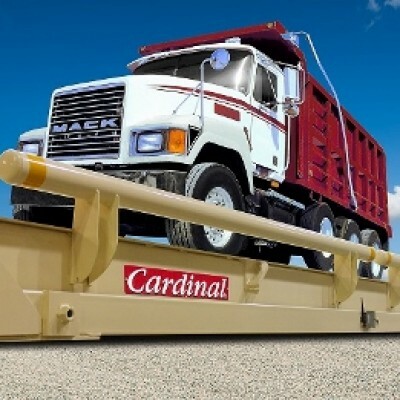 From large capacity truck and rail scales to small capacity jewelry and portion scales, we carry only the finest weighing and balancing equipment that’s built to last. 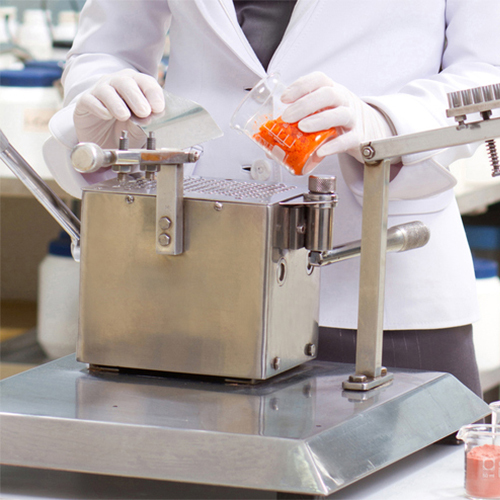 Our licensed technicians can calibrate, certify and repair all weighing equipment of all sizes. We proudly perform most repairs in one service call. Load cells, printers, displays, stands and more, American Scale can supply you with and install scale replacement parts of all capacities. We also offer expert installation. 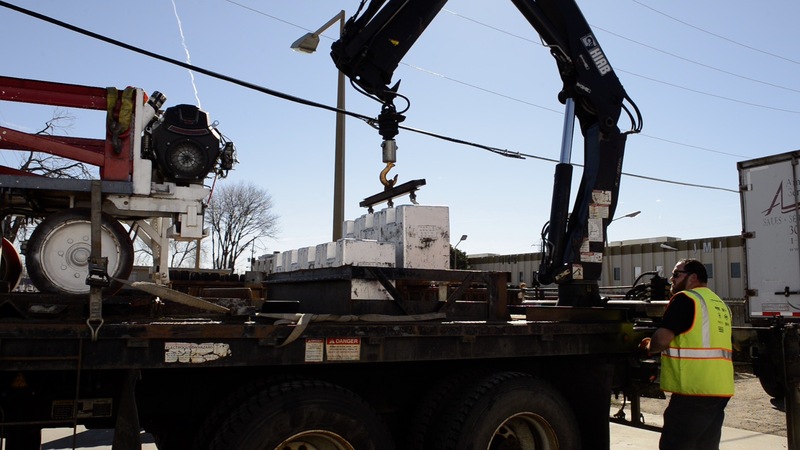 American Scale offers a wide variety of cost effective options for all temporary weighing supply needs. Short-term and long-term leases available for many options. 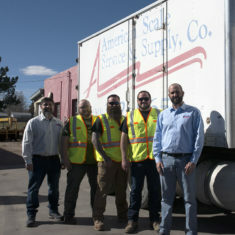 American Scale of Denver has a wide selection of Large Capacity truck scales, rail scales, livestock scales, aggregate scales and more, built to endure the most demanding conditions. 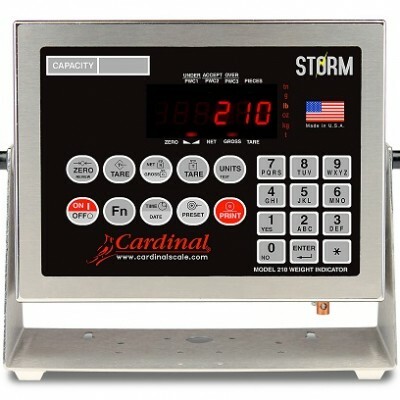 Our expansive collection of small capacity scales, such as counting scales, portion scales, bench scales and more, function with the utmost precision and are ideal for commercial or personal use. We invest in an expansive inventory of scale parts and components, providing our customers with load cells, indicators, printers and more. Installation and repair services are available.